Pokemon Go has broken download records. When it was first released, it became a cultural phenomenon almost instantly. The game’s potential may help people with depression. Although some news about this augmented reality app is troubling, other reports are surprisingly positive. It is not yet a part of a teen counseling for depression program, but it may be soon. If you are not familiar with the game, this app allows you to search for a digital Pokemon. This time, you can find it in real-world scenarios. That said, it enables you to go outside physically and chase down some Pokemon characters. Besides promoting physical activity, the game may encourage people suffering from depression to spend more time outdoors, which can be beneficial in boosting their well-being. Buzzfeed reported that a teenager, who used to be terrified to leave her house because of anxiety and depression, is no longer afraid to get out to catch some Pokemon. She told Buzzfeed that she suddenly found herself enjoying walking outside for several hours. Each time she catches a Pokemon, she feels that instant rush of dopamine. Because of that, she wants to keep going. Some psychologists are not surprised by this type of report. 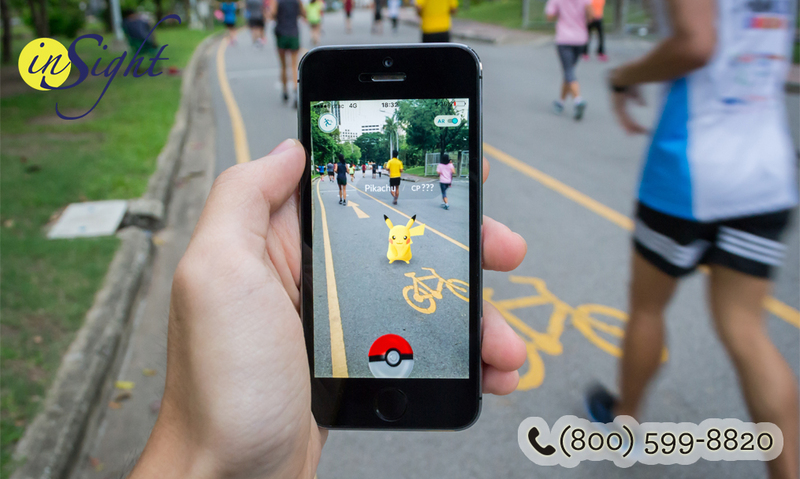 They believe that an app like Pokemon Go may help people with mild to moderate depression. 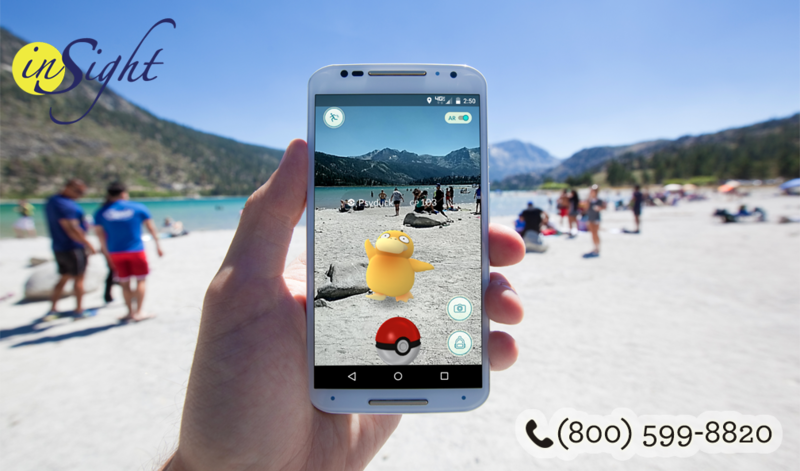 The reason for this is that the app can motivate sufferers to go out and explore the world through augmented reality. This game may also offer patients the distraction that they need from their fears to help them do something that’s challenging for them. Because players are encouraged to get more expertise as they spend their time outdoors, it can help them alleviate their depression and anxiety. Despite its benefits, however, Pokemon Go should only be used as a useful tool in helping with depression, but it should not be used as a cure. That said, it is vital that you work with a mental health professional and sign up for a teen counseling for depression program. Another drawback of this game to some users suffering from depression is that it could be the only tool that a sufferer would want to interact with the world. That said, if you want to enjoy its benefits, you should give yourself a limit. It is also important that you do not only hunt those digital critters when you are outside. Once you are outside, spend time gardening, talking with other people or just taking a walk and feel the outside world. These things can help alleviate your symptoms of depression and anxiety.